Be sure to enter our drawing for a chance to win one of four $25 gift cards to the Mankato ReStore as part of our Earth Day celebration! Another great fundraiser for South Central MN Habitat for Humanity is coming up! 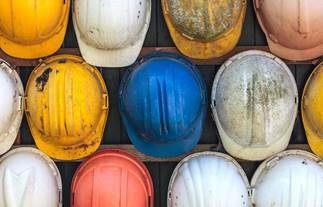 Our South Central Habitat for Humanity affiliate is hosting a new event - the Hard Hat Breakfast! Tuesday, May 21st from 7:15 - 9:00 am. Habitat for Humanity South Central Minnesota (Habitat SCMN) Mankato ReStore is a nonprofit home improvement store and donation center. We sell new and gently-used furniture, appliances, home accessories, building materials and more to the public at a fraction of the retail price. When you donate product, proceeds are used to help build affordable homes for those in need in Mankato and our partner communities in Blue Earth, Le Sueur, Nicollet, Sibley, and Watonwan counties. Mankato ReStore is independently owned and operated by Habitat SCMN. Since first opening in 2007, Mankato ReStore has helped build, on average, one Habitat home per year while diverting more than 1,600 tons of material from local landfills. This donated product from local businesses and individuals has been sold, re-used, earned tax deductions for donors and, most importantly, helped fund numerous homes for local families in need. Please visit our Donate page for more information. Habitat ReStores are independently owned and operated by local Habitat for Humanity organizations. Proceeds are used to help build strength, stability, self-reliance and shelter in local communities and around the world. For more information on ReStore, visit the Habitat for Humanity International. Every family deserves to feel the way these homeowners feel about their Habitat home. 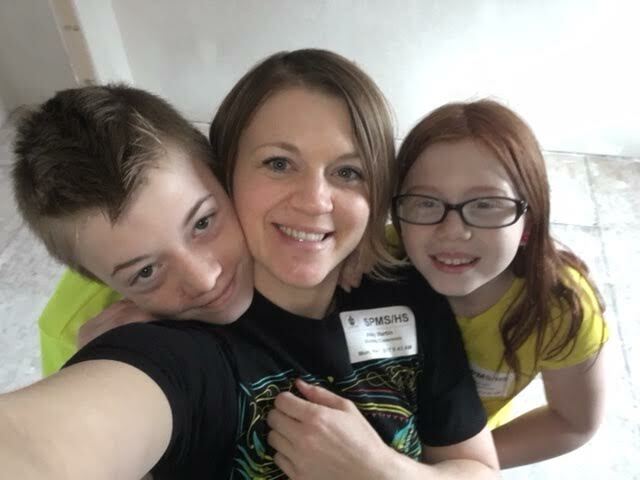 A decent and affordable home is life-changing, and you can play a role in bringing this kind of joy, gratitude and strength to families throughout south central Minnesota. Buy new and gently-used home improvement materials at a discount to help provide homes for local families. Donations made to the Mankato ReStore are tax-deductible and 100% of the proceeds support Habitat’s mission. We need volunteers like you who want to make a difference and join a pretty good team at the ReStore.